The Overprotected Kid, is a long, very interesting, article from The Atlantic about how kids used to grow up not that long ago. All you need to do to see the stark difference in kids today versus kids just a few decades ago is read some literature about kids from that time. 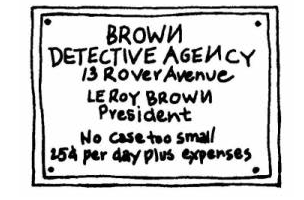 I’ve been reading Encyclopedia Brown stories with my son, and there are all kinds of descriptions of Encyclopedia traveling all over town on his bike or on the bus, all by himself. He interacts with other adults. He spends a lot of time doing things without any adults at all around. These are not described as atypical behavior, it’s just a matter of fact. Encyclopedia is 10 years old. If a 10-year-old lit a fire at an American playground, someone would call the police and the kid would be taken for counseling. At the Land, spontaneous fires are a frequent occurrence. The park is staffed by professionally trained “playworkers,” who keep a close eye on the kids but don’t intervene all that much. My mother didn’t work all that much when I was younger, but she didn’t spend vast amounts of time with me, either. She didn’t arrange my playdates or drive me to swimming lessons or introduce me to cool music she liked. On weekdays after school she just expected me to show up for dinner; on weekends I barely saw her at all. I, on the other hand, might easily spend every waking Saturday hour with one if not all three of my children, taking one to a soccer game, the second to a theater program, the third to a friend’s house, or just hanging out with them at home. When my daughter was about 10, my husband suddenly realized that in her whole life, she had probably not spent more than 10 minutes unsupervised by an adult. Not 10 minutes in 10 years. This is a pretty good guide by iMore for those of you who own iDevices and want to get more out of Siri. 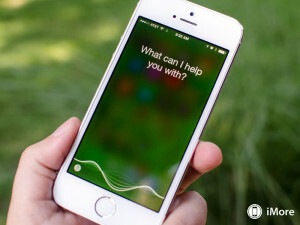 How To Use Siri For iPhone And iPad: The Ultimate Guide. The state's Dept. of Health said the water supply is safe to drink but cautioned against getting water in the nose, which how the amoeba reaches the brain. The employee, an “inoffensive and quiet” but talented man versed in several programming languages, “spent less than one fifth of his six-figure salary for a Chinese firm to do his job for him”, Mr Valentine said. Sounds great, but I’m too lazy to do even this. Welcome to the new home of the world’s most popular canopener bridge. 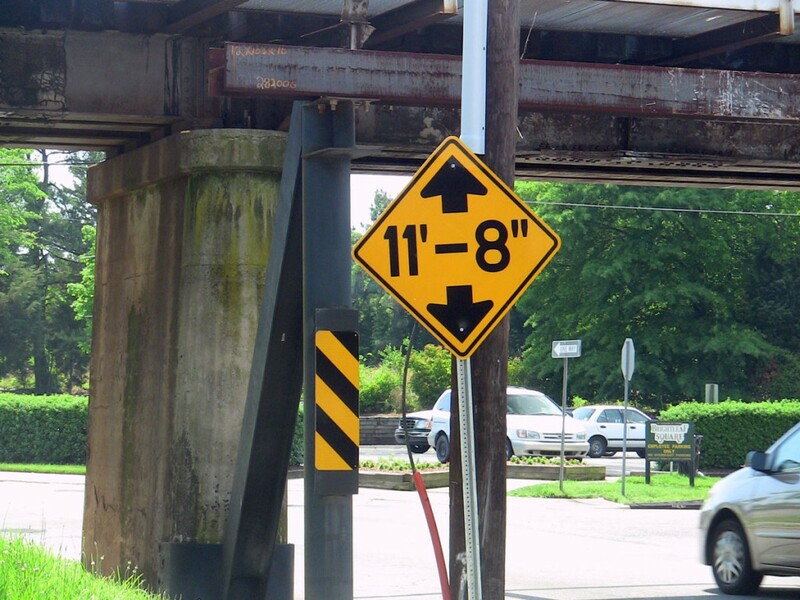 Since 2008 I have recorded dozens of trucks challenging the low-down meanest train trestle in America. Amazon just closed her account and wiped her Kindle. Without notice. Without explanation. I’ve been lazy lately about stripping DRM out of books we buy and sticking them in our archive. I think I’ll try to do better. I’m sure there are a lot of details we don’t know about this yet. It’ll probably be one of those stories that starts out with an explosion and ends up being a non-event when the full story comes out.